imagePROGRAF W6400 - American Business Copiers, Inc. 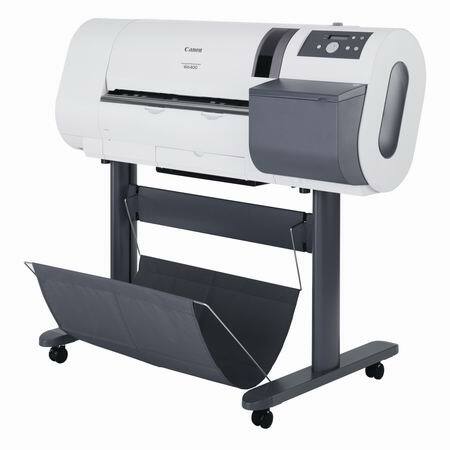 The imagePROGRAF W6400 24" printer is a large format printing solution for office, photo, and graphic art professionals. A suite of included software programs, Pigment ink, and 2400x1200 dpi provide for professional color output. Canon, a world leader in office imaging systems, ink-jet technology, and digital photography presents a breakthrough in professional large format printing solutions. 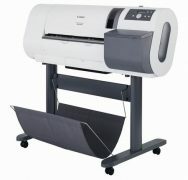 The imagePROGRAF W6400 24” printer is a large format printing solution for office, photo, and graphic art professionals. Utilizing a pigment based six plus one ink system (interchangeable black ink), a 4-picoliter ink droplet size, and 2400 x 1200 resolution, the imagePROGRAF W6400 produces exceptional quality output. The printer delivers output at extremely fast speeds including four sided borderless prints.